Complete TV listing solutions for any website or app. With just a few lines of code, you can easily embed our fully responsive White Label TV listing grid into your website. 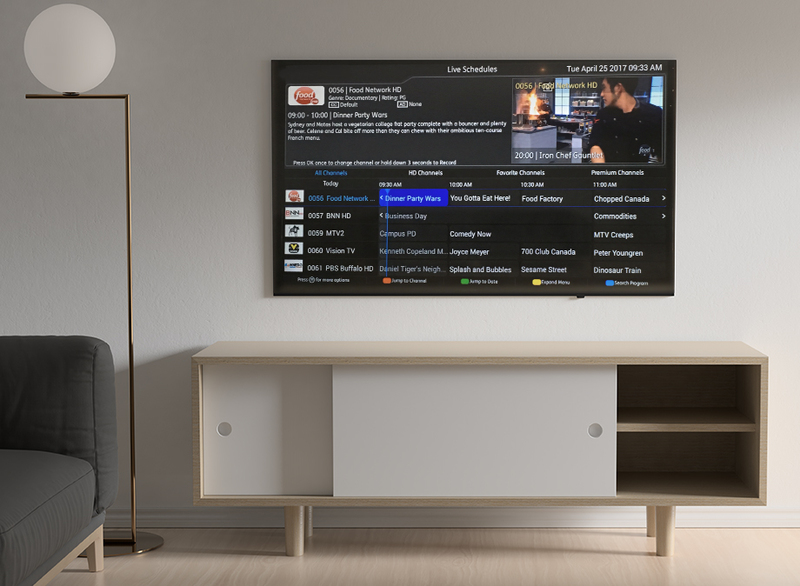 It’s never been easier to connect viewers with their favourite show, movie or station. Our customizable TV listing widget will work on any website. Ready to fit with your web design, these easy-to-navigate listings offer 14 days of TV-viewing information. Personalize your listings to show subscribed channels only, or get the full channel lineup from your cable service. Data is constantly updated throughout the day to ensure viewers get the most accurate TV listings. Generate revenue with ad placement in and around the TV grid. There’s no ad sharing — the ad revenue is all yours. There’s no software to install and no content to manage. Just a user-friendly add-on that turns your website into a trusted source for TV program information. Eliminate the guesswork. White Label provides easy-to-navigate, up-to-date TV listings for cable subscribers and IPTV users. No more confusing channel lineups. 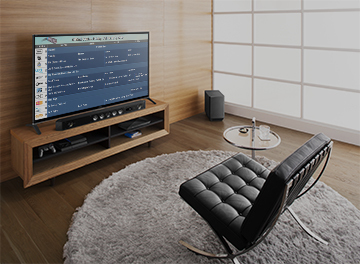 White Label complements on-screen guides by allowing guests to find out what’s on TV while surfing their devices. Patients can stay connected, informed and entertained with instant access to information about what’s on tonight. With a few lines of code, you can insert entertainment data on your website. And with many ad spaces available, you can begin generating ad revenue right away. Customized! CSS is written to inherit the styles from your website for a seamless integration. Up-to-date! Data is available 24/7 and updated hourly to ensure your visitors see the most accurate TV listings. Generate Revenue! Generate ad revenue from around and within the TV grid. No ad sharing, all revenue is yours. Favourites! 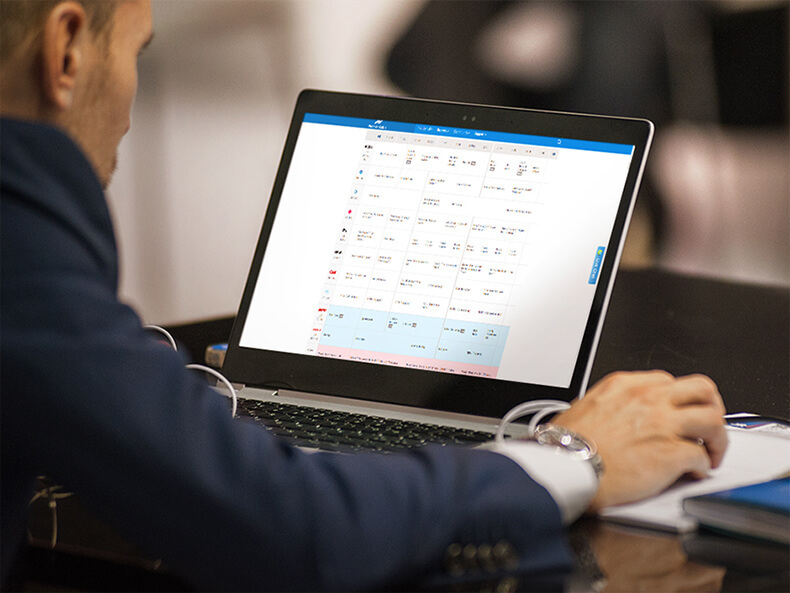 From within the grids, users can highlight the series, specials and events they love to watch. A stable scrolling guide service that gives you control of the display.